So much for taking pictures this week......quite honestly after these last three CRAZY days it is a miracle that I can even function normally right now! Okay, I might be overexagerating just a "bit" but the beginning of this week was so CRAZY!!!! I knew this month would be a little overwhelming due to it being mid terms and also having a number of projects due and papers to write, but boy I wasn't expecting the overwhelming load. 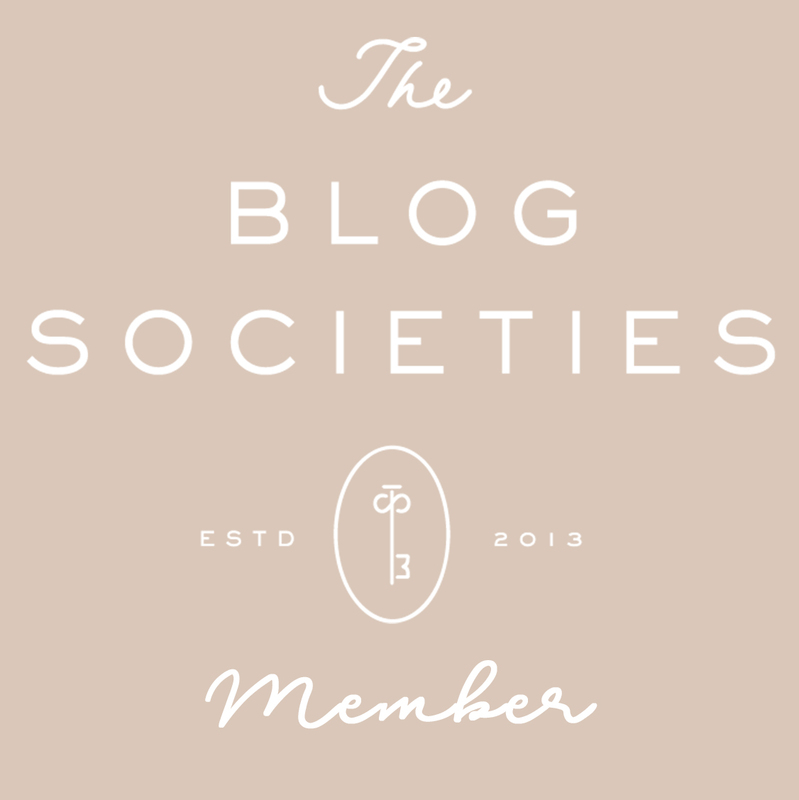 If any of you follow my other blog STANDOUTgirl, then you probably saw one of my latest posts "Treading Water" which basically sums up how I have been feeling. However, in the midst of feeling so overwhelmed at the start of the week, I was encouraged by something my dad texted me, he said "we have all been through things like this and made it. You are just climbing a mountain right now." I thought this was so simple, and yet so profound and it definitely gave me the boost I needed and the encouragement to keep on keepin on!! So there is a little bit of encouragement for today, to keep on climbing and before you know it you will reach the other side!! Anywho (yes, I meant to spell it that way), I thought I would share a little fall fashion inspiration with you all once again and a little bit of my own personal style confessions! 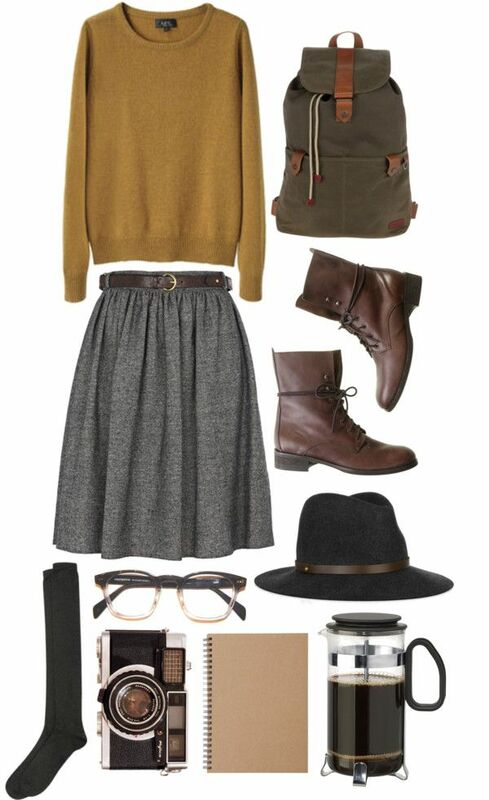 Now, the last time I shared fall fashion inspiration HERE it quite revolved around the 40's and 50's (Which is my typical fall look). Last week when I ran into town for some groceries, I took the liberty of popping into Goodwill for a bit simply to peruse the treasures. I came upon this utterly swoon worthy forest green corduroy skirt that falls past the knee and has buttons running down the front....I fell in love right away. However, I decided not to buy it and promptly left the store (don't know what I was thinking). Nevertheless, I couldn't keep my mind off of that fabulous skirt as I dreamed about it all weekend, imagining the perfect ensemble that I would pair it with and when I would wear it.....thus, I popped back over to Goodwill yesterday when I was in town and picked it up! 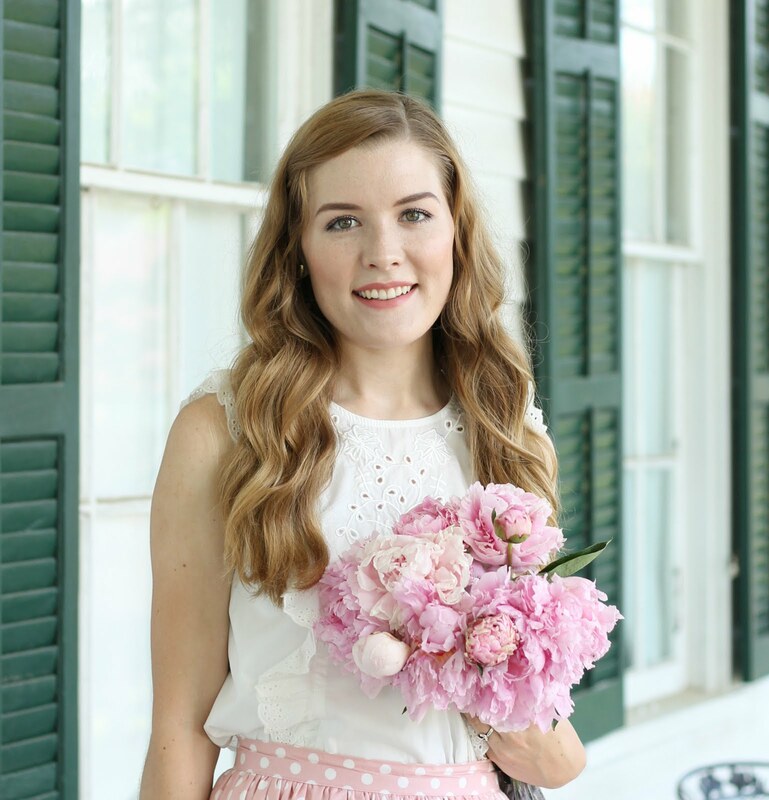 What might this skirt have to do with today's post??? Well, when I was coming up with ensemble ideas for the skirt, I kept coming back to a hipster/boho vibe with a felt hat!! Now, that probably sound quite opposite of my styles that often comes upon the blog, but I have to admit that the whole hipster/boho trend is truly growing on me and honestly, has been a style that I have always been partial to. I actually shared a little bit about my struggle with all of my different style loves in my first series of COFB HERE. I think because I have always loved fashion in general so much, I often fall into different style loves at different times, weather that be a modern vintage, authentic vintage, hipster vibe, preppy, classic, or boho.....I LOVE them all and often don't incorporate the different styles into my looks because I feel like I would be letting down the vintage soul in me (weird, I know). However, I have really been inspired lately by Lauren (first photo) of Someone Like You. Lauren loves fashion and not just one type of style. Often you will see her wearing vintage, hipster, boho, and everything in between she wears what she loves and never sticks to one particular look. 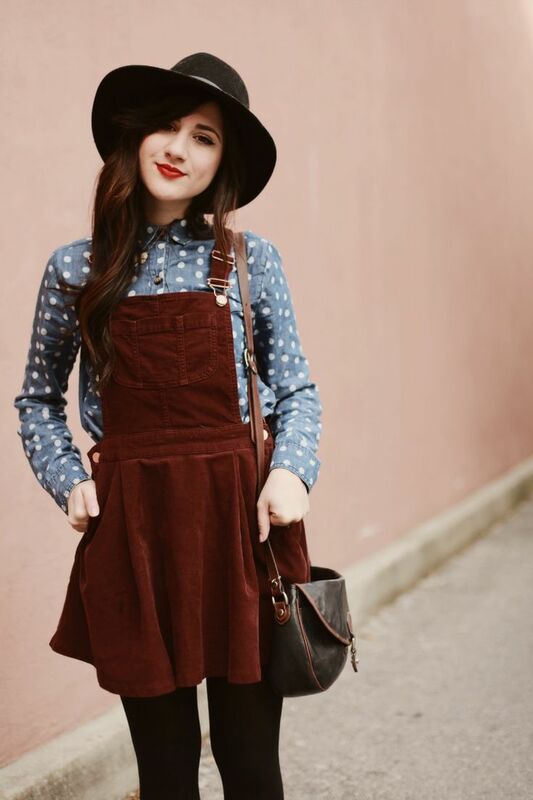 Thus, she has really inspired me to try mixing it up a bit and embrace my overall love for fashion! As for today's post.....I am mixing it up a bit! After my long daydreams of how to style the green corduroy skirt, I thought I would search Pinterest for some fashion inspiration! Therefore, today's post features a number of looks that I want to try this fall! Usually fall is 1940's for me, but this fall might just look a bit different. For some odd reason, I have always been afraid of trying new things with my wardrobe by incorporating different accessories, or even trying a whole new style. I guess it is because I, for some reason worry about what other people who are so used to seeing me in vintage will think/say, or even that to people who are not used to what I wear, will I still be the same person I am when I wear vintage.....totally some unrealistic fears, but my personal fashion fears none the less. Therefore, I guess this fall is going to be about taking risks (as non risky as they might seem, but risky to me) and trying new things. I believe that if you LOVE fashion as much as I do you shouldn't be afraid to wear all the different styles you love and that is precisely what I will set out to do!! Well, that is about it for today! I hope you enjoyed looking at these pictures as much as I enjoyed finding and being inspired by the. Remember, don't be afraid to wear what you love and take style risks every once in while!! Do you struggle with changing up your style & taking risks? 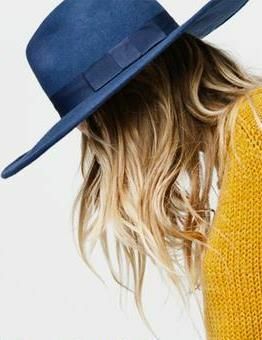 What do you think about the hipster/boho felt hat look? Do you have a felt hat? I too struggle with changing my style, usually over Autumn and Winter. I think because it's harder to dress in a fifties style over winter and I usually wear more sixties styles which don't always look so authentic. Your inspiration for winter looks nice, i'm looking forward to seeing some of your new styles. A very resounding yes to everything here. 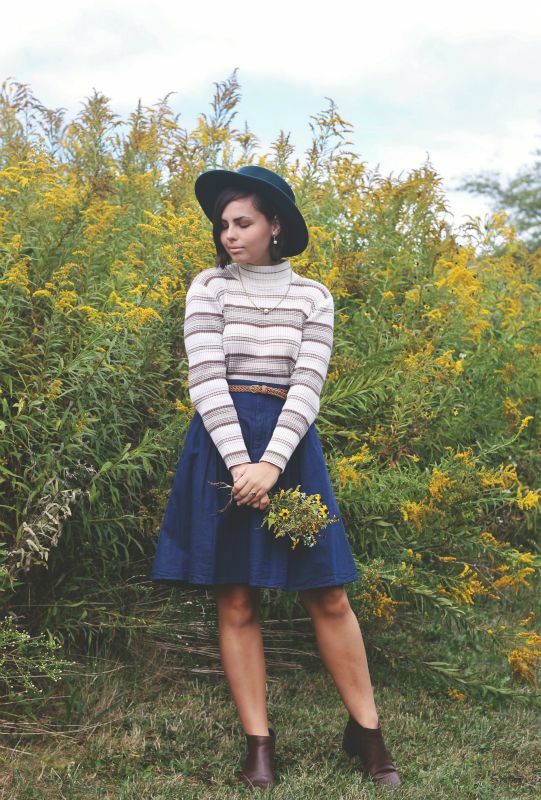 I just adore flowing skirts, floppy hats, and earthy hues worn in tandem. That was sort of my summer uniform this year, come to think of it (albeit with a 40s/50s spin). Trying new styles is always so much fun. 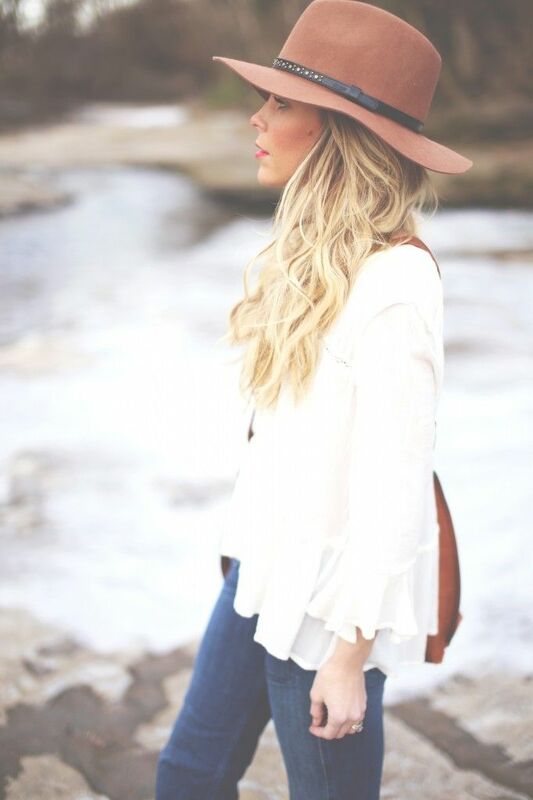 I do love the boho/hipster look... it's basically all I wear lol! I have many a felt hat. I love all of these autumn looks - the colours are just gorgeous and the mixing of different fabrics and textures. I just got a big floppy hat recently and really need to make the effort to wear it!